Home Headlines Report: Sister Abigail Character Coming to the WWE? Report: Sister Abigail Character Coming to the WWE? 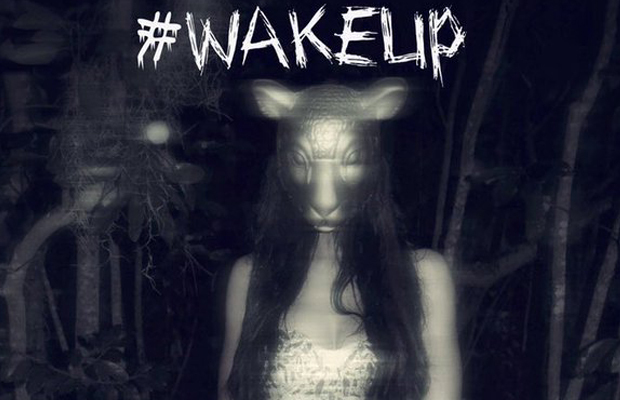 Sister Abigail may finally be heading to WWE television. According to a report from the Wrestling Observer (via Wrestling News Post,) there has been more serious talk recently in introducing a Sister Abigail character to support The Wyatt Family. Bray Wyatt has always alluded to the character in his promos, and rumors of her introduction have been running for years, but she has never been physically present on TV. It should also be noted that Garrett recently worked a match at a NXT taping. No names have been rumored for the character, but looks like Garrett may have her eye on the prize.